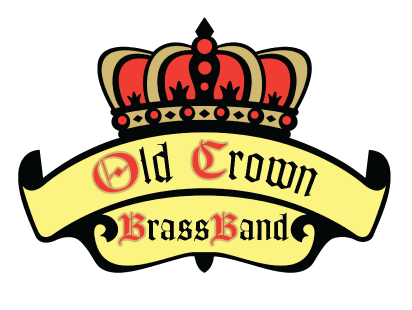 What is a British Brass Band? Mind your Ps and Qs! Website Design by Source One Solutions, Inc.